Car stereos are indispensable for some people, as what proved for a group of friends one fine evening. Who even knew that car stereo troubleshooting would be the highlight of the night? The group was on their way to a friend’s house and they wanted the mood to be a little cheery. After all, it was Friday night and it should have been the perfect day for partying. When they reached their friend’s house, they got the chips and the sodas out in the garage and turned on the car stereo for some jamming. All four guys were in the mood for ‘90s music. Bon Jovi? U2? Who cared? The radio station was perfect and the car stereo was awesome in terms of sound quality. Until suddenly, it faltered. One could tell from the guys’ faces that they got surprised. Without warning, the car stereo sputtered, as if it was a human being coughing – the quality of the sound became grainy. The group still managed to enjoy a bit of rock and roll music before the car stereo stopped working altogether. The group was disappointed, no doubt. They were troubled that the car stereo needed fixing; fixing meant service, and at that moment, they were nowhere near a technician’s shop. Fortunately, my brother-in-law, Nick, who happened to be obsessed with anything that had to do with car stereos, dropped by after a frantic call. What he revealed to the group made them sigh in relief: he knew what to do, and was actually an expert in car stereo troubleshooting! When the car stereo suddenly stops working, don’t immediately think that the car stereo needs a replacement. It is important that one diagnoses what happened to the stereo. There may be an internal or external issue, but the solution may not lie in instant replacement. Nick, who’s the main guy in car stereo troubleshooting, told the group that non-working stereos may be caused by a dead battery. Some security features of stereos actually prevent them from working after a power interruption. This is especially useful when one’s stereo has been stolen. If the car stereo has this feature, wait for the word “code” to appear, then enter a code or do the procedure of recalibrating the stereo, albeit manually, for it to start operating again. Nick reminded the guys to check whether the head unit is NOT in anti-theft mode. The second step is to check the fuses of the car stereo. Here, one needs some car stereo tools, like a test light or a multimeter. One’s in luck if the car stereo doesn’t have too many complicated fuses to check. At any rate, part of car stereo troubleshooting is to locate the car’s main accessory fuse block and inspect it. Use a test light or a multimeter to check the power on both sides of the fuse. Nick did so with the multimeter, though, but his troubleshooting was a little complicated. He proceeded to check the pigtail connector so he could gain more access to the wiring and verified if the inbox was out of control. If this is the problem of the car stereo, make sure that the pigtail connector is located properly in the stereo’s head unit. If unsure about the pigtail connector, the latter may be removed and replaced instead. Again, ensure that the connector is placed properly before the power is turned on. On the other hand, Nick advised that unplugging the head unit for a bit might also rescue the stereo. Fifteen to 20 minutes of being unplugged might be good for the stereo before the head unit is reconnected to the adapter. What if the Fuses and Connectors Are OK? Nick said that there was really nothing wrong with the connectors and the fuse. The next step that he did was to check the power at the car stereo itself. Car stereos usually have two power wires. The first one gives power to the stereo’s memory, that’s why it’s always hot. The other power wire only becomes hot when you ignite the car. Now, if the power wires are reversed, the stereo won’t work. Next, he checked for any ground at the head unit. Anyone can simply check for rust in the head unit. Use a multimeter as well to check if there’s ground between the pigtail connector and the head unit. 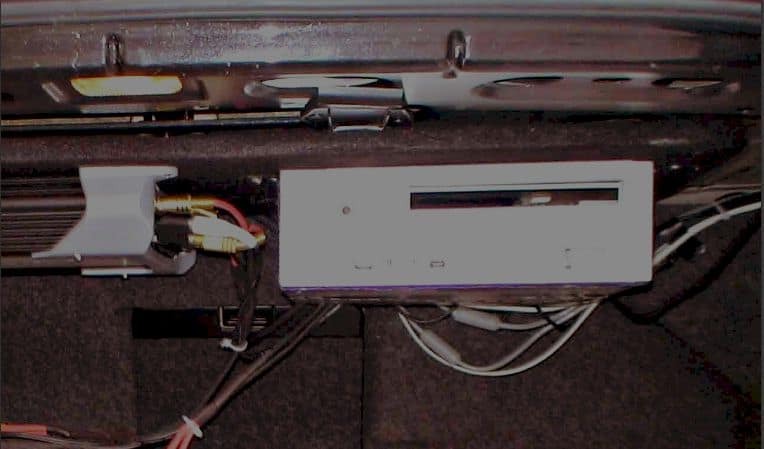 In the case of the group’s stereo, it was just a poor ground, but the connector and the head unit weren’t really entirely disconnected. To cut the story short, the car stereo was saved and after several minutes of car stereo troubleshooting, Nick was able to make the unit work. Soon enough, the radio was blasting off feel-good music again. Not a Car Stereo Expert? No Problem! One doesn’t have to be a technician or a car stereo expert to do simple car stereo troubleshooting. All one needs are the right tools and a list of instructions for to be followed to a T. In these cases, it is better to be prepared with a small toolbox. One never knows when they’re going to be useful. Car stereos are not hard to fix. But just in case all the steps in this simple troubleshooting tutorial have been done and the stereo still didn’t work, it won’t hurt to ask for help from a person with advanced knowledge. 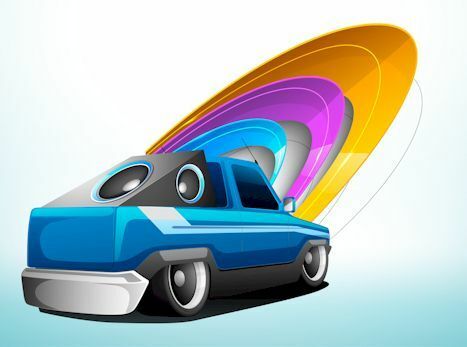 When the problem gets tougher, it is wise to have the car stereo checked in a technician’s shop, especially for cases way beyond one’s control. Car stereo troubleshooting is simple if these steps are followed. Again, these are basic tips. For tougher problems, it would be best to call a technician. Don’t replace the stereo just yet!